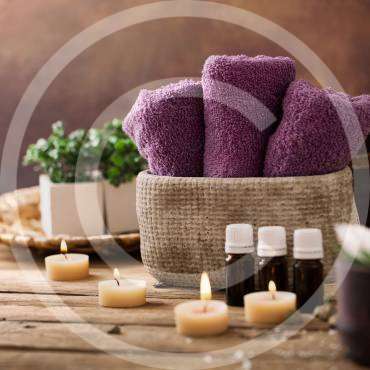 A world of quality ayurvedic services at your fingertips. An authentic kerala ayurvedic panchakarma centre which is a center of excellence for complete Ayurvedic Treatments .Vedica wellness center is located at HSR Layout, Bangalore, a large and growing metropolis. 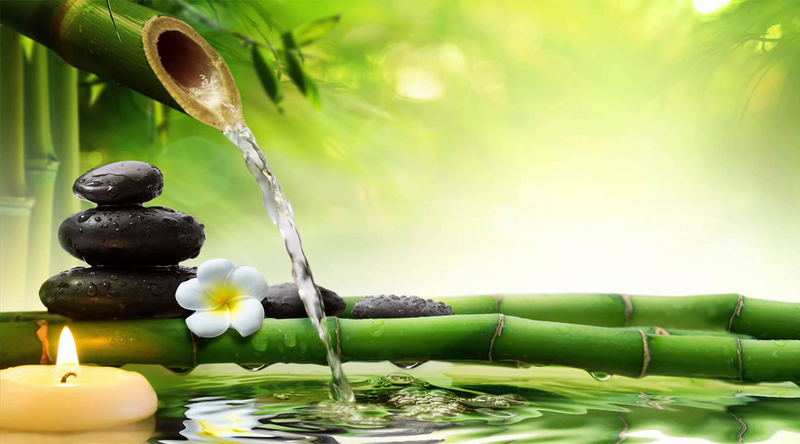 The knowledge of Ayurveda is relevant only when applied to day to day life and when incorporated in life style. Moreover ailments can be treated effectively only if the genuine principles of Ayurveda are properly implemented. 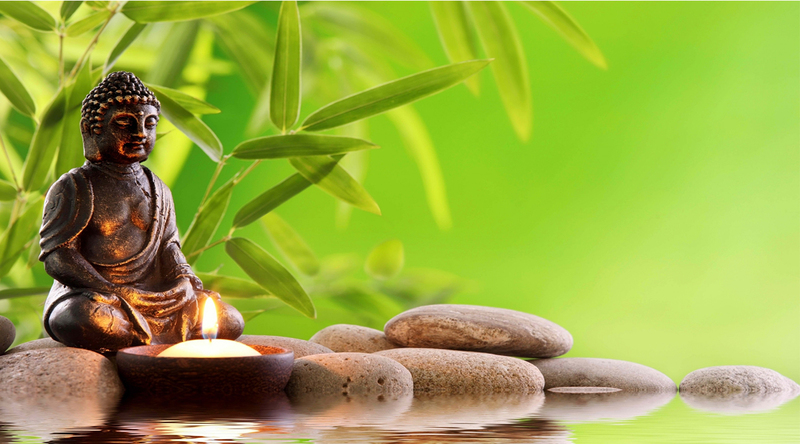 We offer a full range Ayurvedic services and solutions custom-designed from thousands of years old treatment system. At Vedica Ayurvedic, we are happy to give you an enjoyable and healthy solution to find your balance again. Very good and knowledgeable staff, great facilities at nice location. 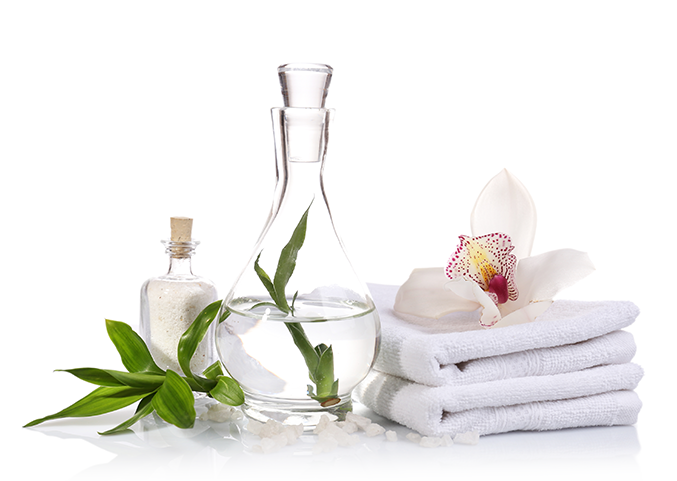 The doctors and massage treatments were like enriched with wholeheartedness, devotedness and zeal. © 2018 VEDICA AYURVEDA. All Rights Reserved. Designed by TRIASI SOLUTIONS.